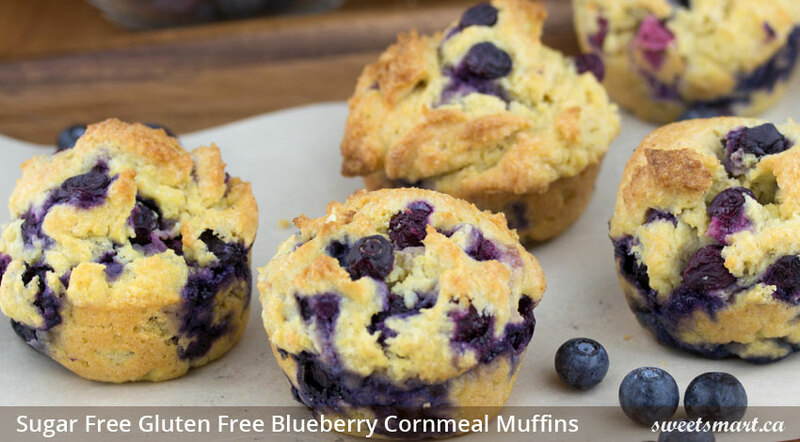 These muffins were moist and hearty with lots of juicy blueberries in every bite. I picked up some blueberries last night and I'm going to make these again today since they are already gone! 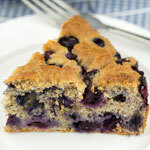 This cake is loaded with fresh juicy blueberries. 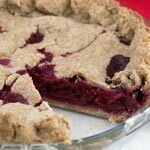 Tart juicy raspberries and a touch of cinnamon make this pie delicious! 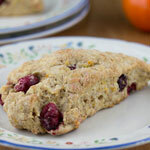 Tangy tangerine zest and tart cranberries lend a lot of flavour to these rich, buttery scones.